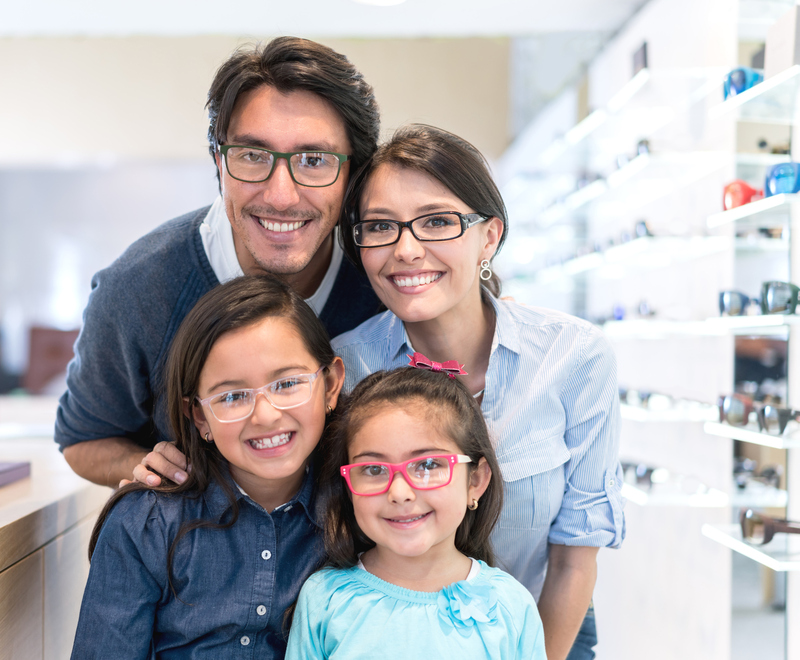 We are a full-service Optometric office. The roots of the practice were established by Dr. F. Richard Black’s grandfather W. A. Hare when Dr. Hare opened an Optometric practice at Bond and Simcoe Street in 1920. Dr. Black has expanded the practice by acquiring the practices of his grandfather W. A. Hare, the Oshawa practices of Dr. Edward Bind and Dr. John A Ovens. In 1994 Dr. F. Richard Black welcomed his son Dr. David R. Black into the practice. Our office is equipped with the latest technology such as slit-lamp/bio microscope, auto refractor, tonometer, pachymeter, Humphrey & Heidelberg Visual Field Instruments, Heidelberg Retinal Tomograph, Corneal Topographer, and funds or retinal cameras. All our offices have well-trained staff to help you select your glasses. We have a great selection of frames and sunglasses including the latest designers and classical styles. We also have direct access to the best brands’ collections to ensure you find what you want with all the benefits of a personal fitting and a superior warranty not found at other locations. Our on-site optical laboratory guarantees high-quality and speedy deliver of glasses including complimentary fitting and adjusting to all our patients when they purchase glasses in our offices.